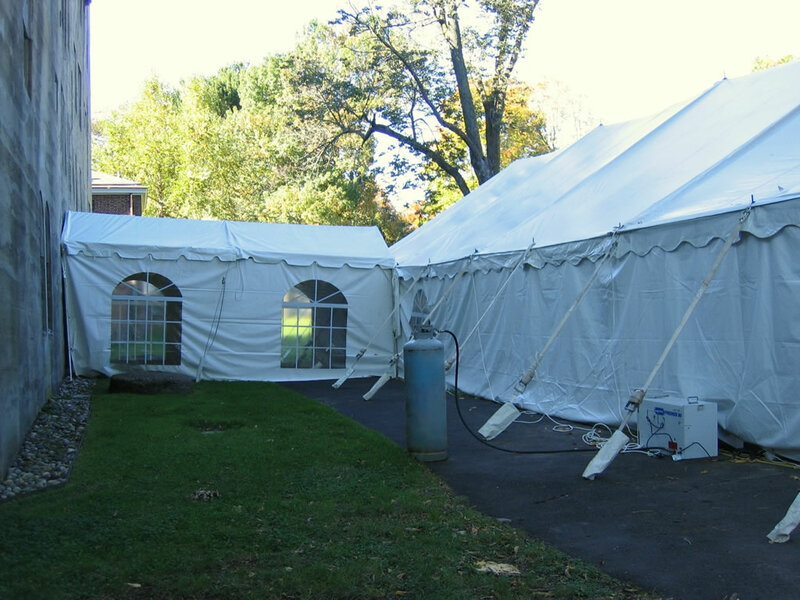 With their clean look, quiet operation and fuel efficient direct-fired design, tent heaters deliver safe, dependable heating for any tented event. SKU: TE87. Category: Power & Climate Control. 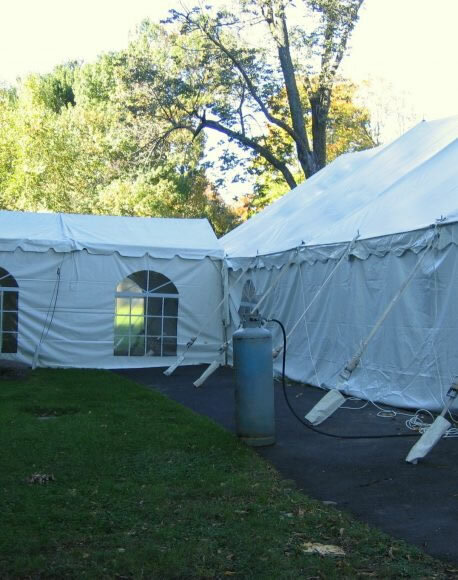 From elegant weddings to company parties, the tent heater maintains a clean look, quiet operation and high efficiency making it the ideal solution for all reception tent heating applications. 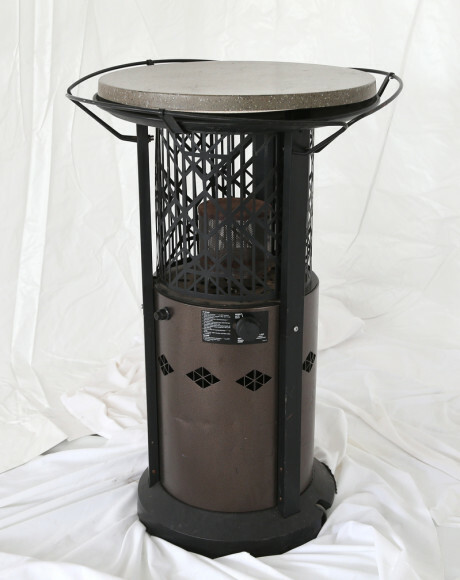 Heaters can be used to provide heat or simple air circulation. 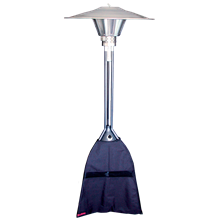 The heater can be vented or ducted in from the outside. They operate with the use of propane and electrical power.